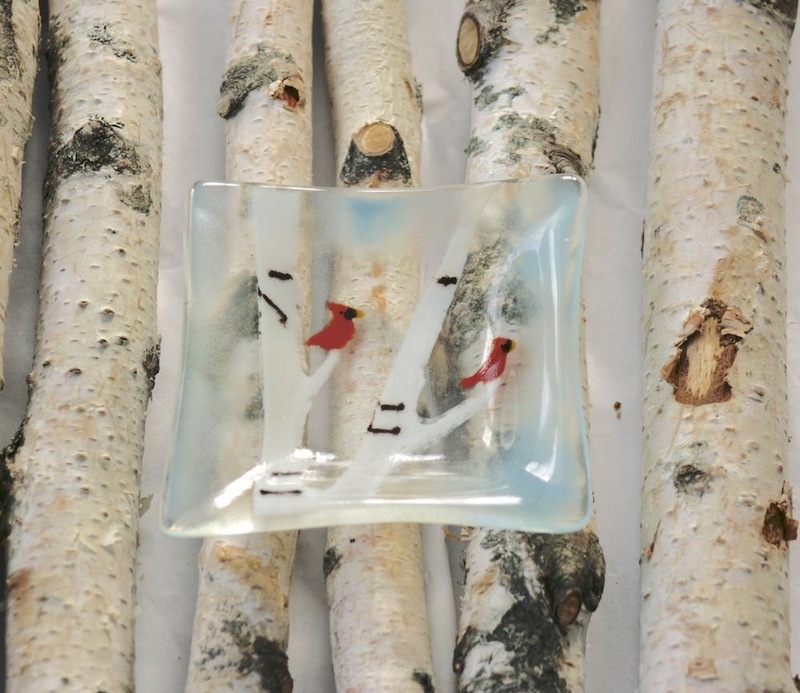 The Glass Bakery™ creates Fused Glass Ornaments, Homeware and Art Glass Panels. 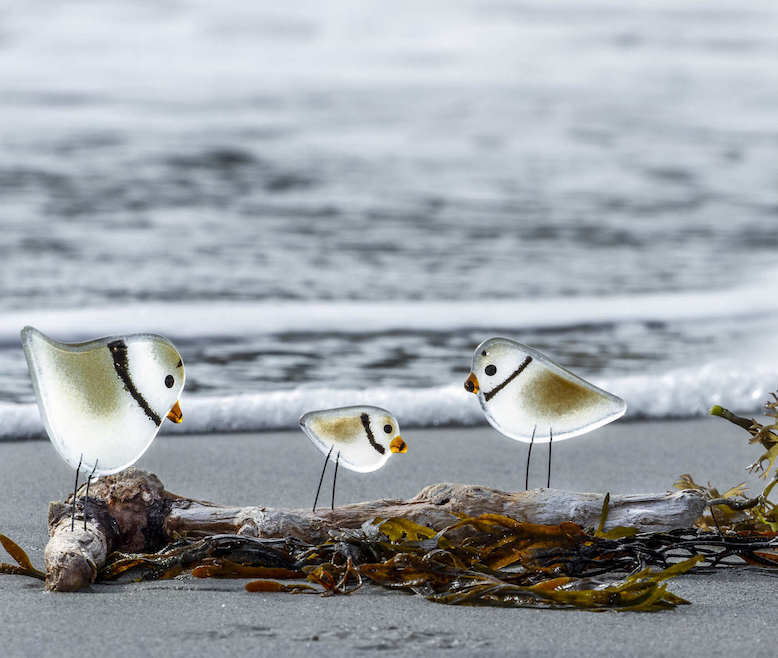 Designs draw from natural themes, in particular a fondness and affinity for wildlife and quintessential landscapes of the Atlantic Shores. 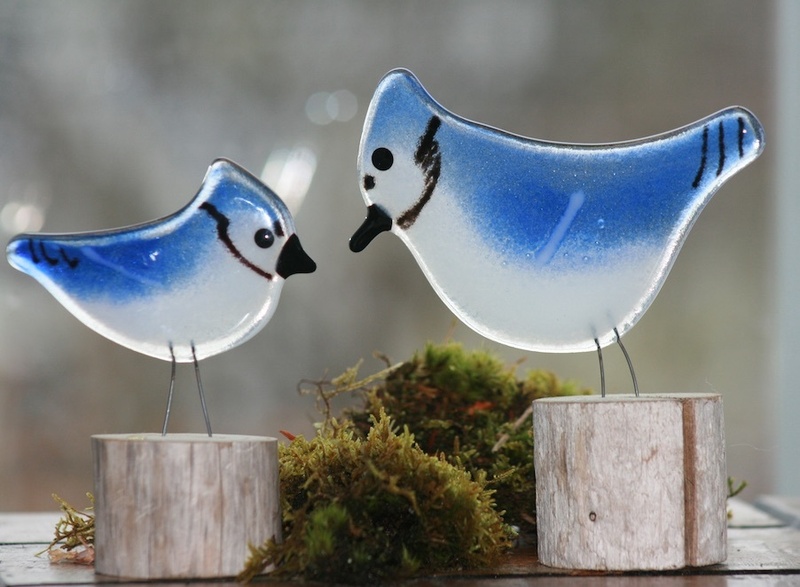 The Glass Bakery’s collectable cheerful shorebird and backyard birds are signature designs; simple, iconic shapes, colours and patterns capturing the individual characteristics of each species in a fun, light-hearted way! 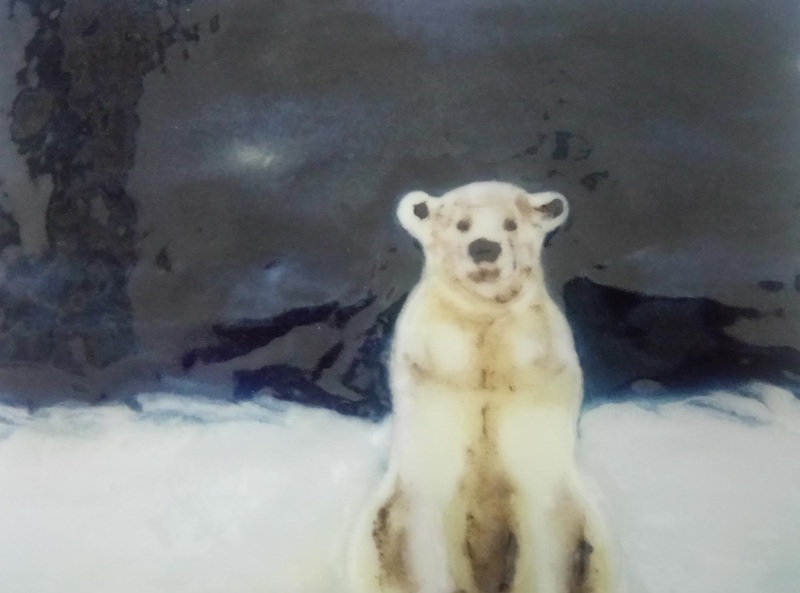 The Glass Bakery™ creates Fused Glass Ornaments, Homeware and Art Glass Panels. 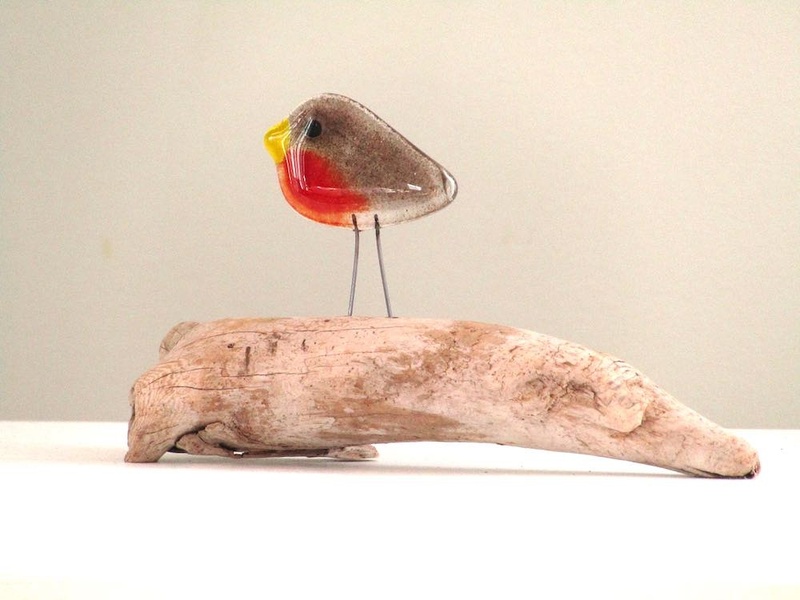 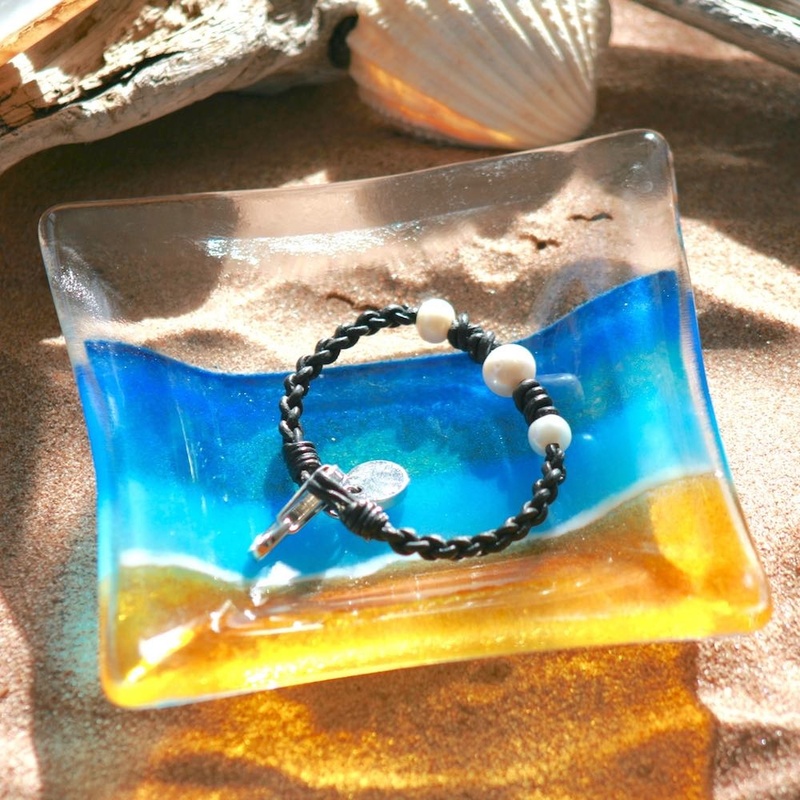 Signature designs include a series of collectible bird ornaments perched on Atlantic driftwood.